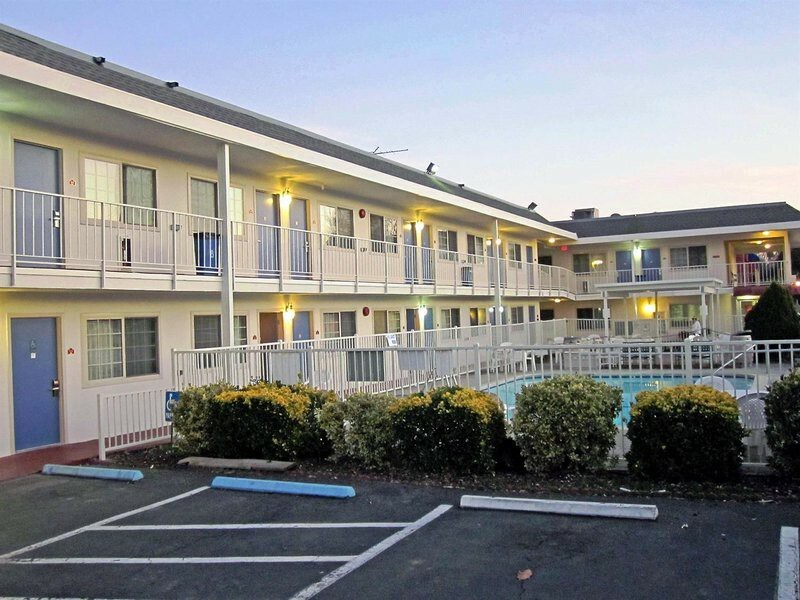 FacilitiesThe motel offers internet access and wireless internet access.RoomsThe accommodation units each feature a double bed. A fridge is included as standard. 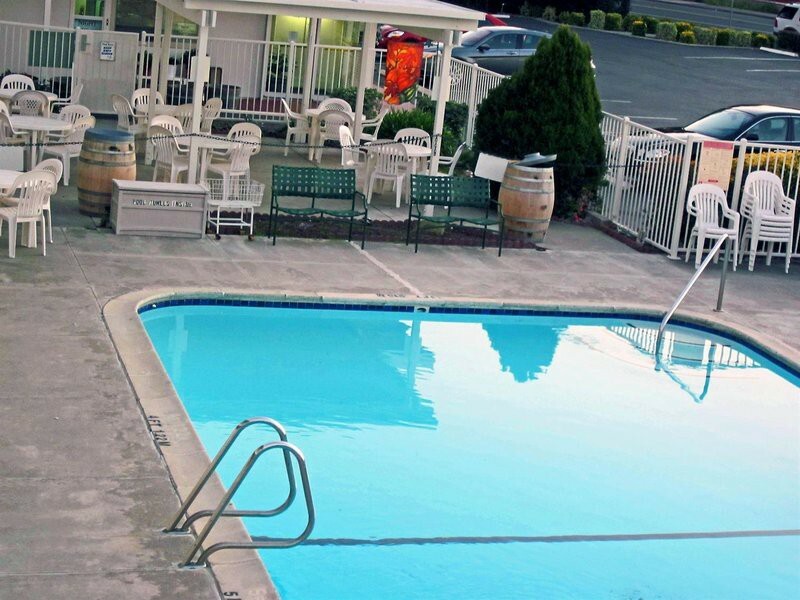 Internet access, a telephone and wireless internet access are provided for guests' convenience.Sports/EntertainmentThe motel offers an outdoor pool.